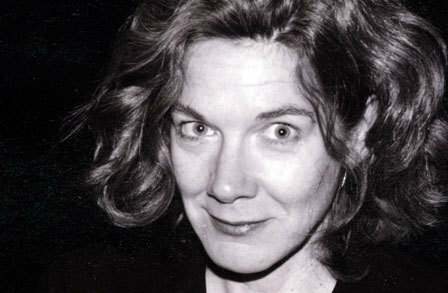 Mary Ruefle is joining us for a masterclass, reading and discussion on Friday. Join us! Key words: writing, erasing, everything. She is the author of the Trances of the Blast (Wave Books, 2013), Madness, Rack, and Honey: Collected Lectures (Wave Books, 2012), a finalist for the National Book Critics Circle Award in criticism, and Selected Poems (Wave Books, 2010), winner of the William Carlos Williams Award from the Poetry Society of America. She has published ten books of poetry, a book of prose and a comic book. Ruefle is the recipient of numerous honors, including an Award in Literature from the American Academy of Arts and Letters, a Guggenheim fellowship, a National Endowment for the Arts fellowship, and a Whiting Award. She lives in Bennington, Vermont, and teaches in the MFA program at Vermont College.